With the end of Shaun's Musical Musings nigh, I was feeling nostaligic about everything that I've done for the website through time. There have been reviews I've written that I'm proud of and interviews I've conducted that I've loved, so instead of letting them go to waste, I thought it would be a good opportunity to take a trip down memory lane and revisit those good times. This was the first blog post I ever posted to the blog back in April of 2014. It talks about all of the shows I'd been to see so far in my time as a theatregoer and why I got into the theatre in the first place. It felt like a pretty solid way to start a theatre blog! I knew that that wasn't going to be enough to get the attention of the theatre community, though. As I said before: the theatre blogging community didn't thrive then as much as it does today, so getting your voice heard by writing about why you got into theatre in the first place wasn't going to work. So, I secured myself an interview with Chantel Riley who was playing Nala in The Lion King in New York at the time. Felt like an even more solid way to start a theatre blog and I wouldn't stop gushing to my friends about the experience for weeks to follow. None of my blog posts from 2015 made the cut for this "best of" list, mainly because a lot of them were rambly reviews or poorly written thinkpieces. I really got the ball rolling with non-review pieces though when I wrote about the career history of one of my idols, Audra McDonald. These posts will always be my proudest moment on Shaun's Musical Musings. In early 2016, I started a short-lived series of blog posts that looked at the entire history of a musical up to that point. I adored creating the posts even though they took a lot of time to pull together - mainly because I remember most of their facts like original run dates and theatres off the top of my head. Other posts in the series included one on Hello, Dolly! (which I later adapted as a history article-interview hybrid with Carol Channing in Theatre & Performance Magazine), one on Cats, and one on Sweeney Todd. My desire to see Starlight Express in Germany at the purpose-built theatre has never died! This review definitely isn't one of my best by a long stretch, but it is the most popular by a mile: it's no secret that People, Places & Things was my favourite show of last year and my review of the show has ranked highly ever since in regards to hits. Literally thousands of people have read it, which is kind of embarrassing considering how poorly written it is! Inspired by the New York Times Critics Pick, I decided to launch my own version of that - #SMMPick - where each week, I picked my top 10 favourite shows currently running in London. I loved the scheme for a time until it became really boring, but I still love the concept a lot. In a sea of modern shows, are 'classic' musicals just not cutting it anymore? Again, this isn't some of my best writing work in history, but it was when I started to realise how much I loved writing thinkpieces in comparison to straight show reviews. This one looks at how the musical revival of Show Boat failed to succeed at the box office "in a sea of modern shows". Is Broadway now a diverse place, or is this just a lucky year? Another thinkpiece I pulled together, this time was on the year of Hamilton at the Tony Awards and how everyone claimed that Broadway was now culturally diverse in the wake of #OscarsSoWhite. 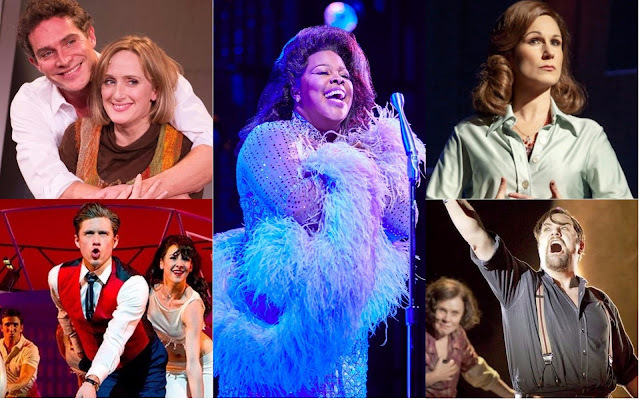 On that Tony Sunday, I created five blog posts through the day to build up some Tony Awards fever (it's my favourite night of the year!) This post listed my top 10 favourite performances on the Tony Awards broadcast of all time and it's a list that I revisit frequently. The only one that I wish I'd mentioned in retrospect was the performance by They're Playing My Song in the 1970s! I love a Tony Awards performance! I love Sondheim; I love Into The Woods; I loved this revival. And not only did I love this production, but I was also really proud of my review of it as well. This was around that time that I had a good six month stint of consistently writing posts and reviews that I was really proud of. This show is genuinely awful - as highlighted in a recent video I did with my friend Rukaya - but my review highlighted exactly why it was so bad that I loved it. The review had such a good reception with people that I got four messages to say people had bought tickets because of my hilarious review (and they'd felt the same way) - something I'll never forget. This was a great fun review to write: after seeing the first preview of Dreamgirls in the West End at the end of last year, I got on the train and banged out this 1000 word review and posted it during that journey - with it posting only 90 minutes after the curtain came down on the show's only public performance to date, it quickly went viral (in the theatre community at least), which was great fun. For those who don't know, I also have a theatre column in a local magazine where I live and to celebrate Curious Incident coming on tour to our local area, I got to have a lovely long interview with the playwright Simon Stephens. I didn't transcribe the entire conversation into this written interview - a lot of it I kept for myself. It's an hour-long chat that I'll cherish for a long while to come. Angels in America is one of my top plays of all-time, so when writing this review after attending the two-show press day (I skipped school to do so - I have no shame), I poured my heart and soul into it. As a result, it's a review I've gone back to read just to see my confused mess of an opinion! 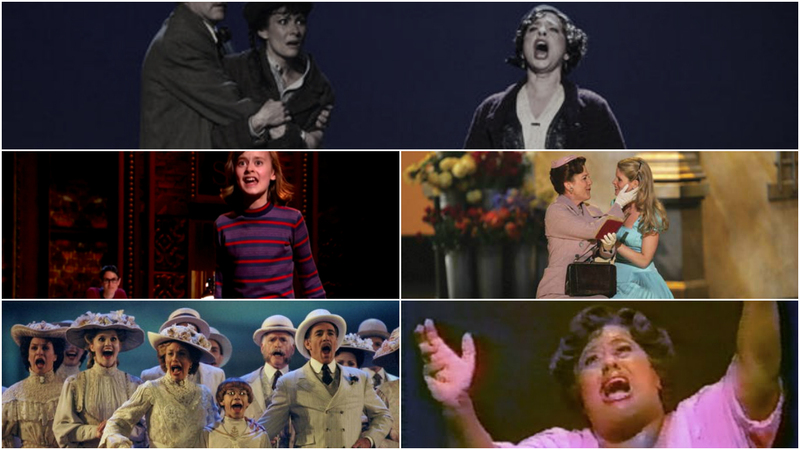 The Best Musical Theatre Performances of All Time, As Suggested by YOU! 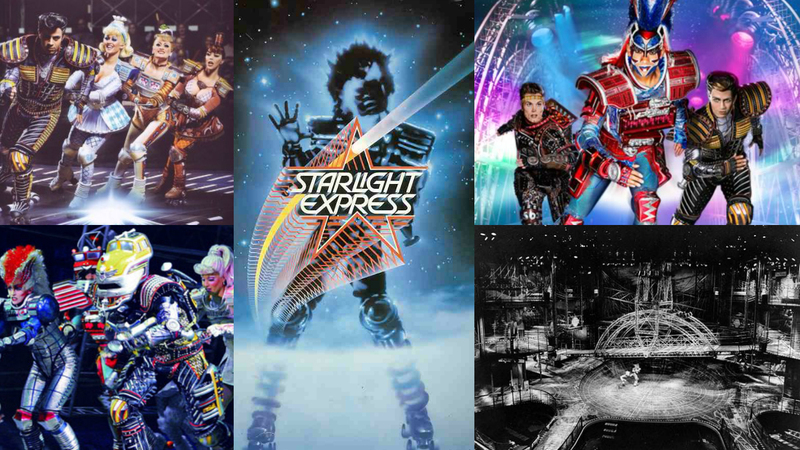 And finally: I loved creating this post and looking at all of your favourite stage performances of all time. The response on Twitter was overwhelming and it made me feel very loved indeed. So thanks! After the basic strategy of SEO services your website should need some more marketing efforts form you and this marketing efforts called the Social media marketing services. From this http://seoanalytics.pro/service/smm you can get the best SMM services provider for your website. We are offering one of the best cheap smm services out on the market.You can check out all our services from our demo account or create your own. Online trading is not easy for everyone without having enough experience you cannot get the profit on you invest money and you can also lose your money. But this MiningDuck is one of the best solutions for you for making money online by just producing the electronic currency. Nice post. I learn something totally new and challenging on blogs I stumbleupon on a daily basis. It's always exciting to read articles from other writers and use something from their sites. I'm very happy to uncover this page. I need to to thank you for ones time due to this wonderful read!! I definitely savored every bit of it and i also have you bookmarked to look at new things on your site.